Since its establishment, the İSAR library has been growing through purchases and donations, reaching a total of over 30,000 books on a wide array of subjects. It aims to be a pioneering collection, especially in the fields of Ottoman Studies, Law and Bioethics. 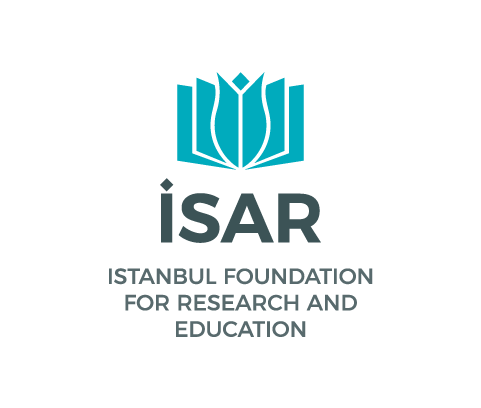 The library is open shelving and uses the Library of Congress classification system, providing service to both İSAR members and researchers in general.